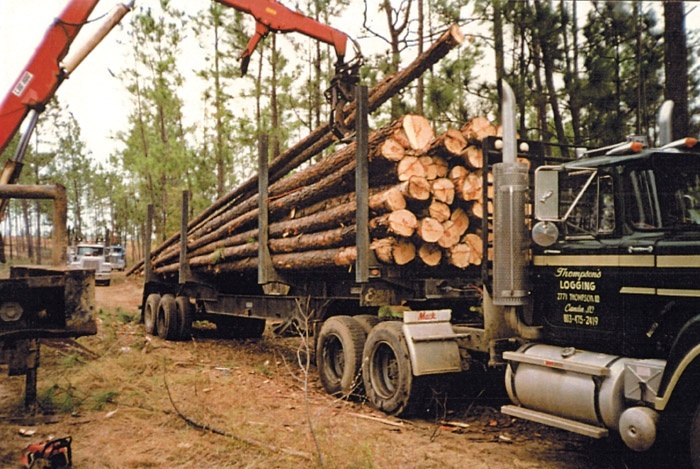 Timber Harvesting’s April issue spotlights brothers Don and Willie Cole, owners of Trees, Ltd. in Sidney, Me., for utilizing International Paper’s Cost Calculator program to closely monitor their costs for impressive results. The Roundup details what is on the market, and Wood Tick Trail reports on the current hard times regarding anemic markets, mill closures, reduced timber sales, etc. 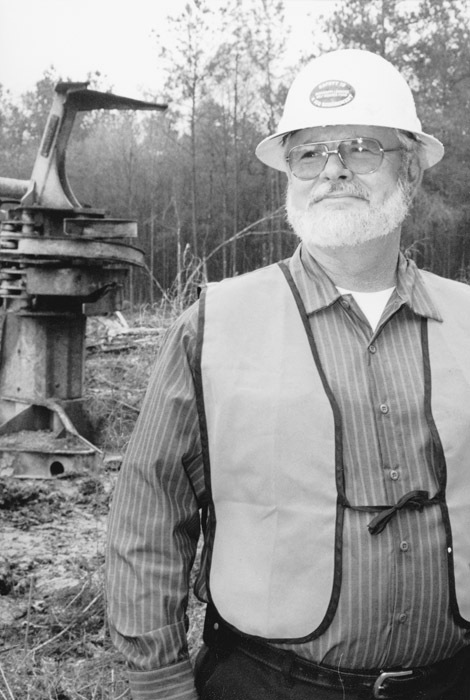 Veteran central North Carolina logger Carl Johnson has been in business 23 years, and he meets the strict definition of a truly independent contractor. 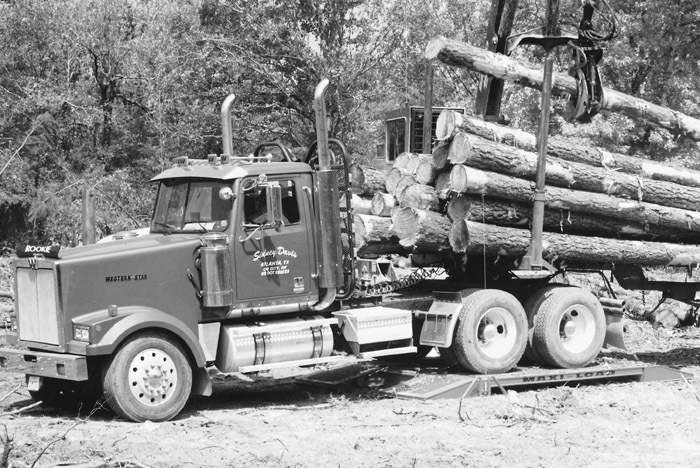 Operating a fully mechanized crew (Hydro-Ax sawhead cutter, two Timberjack skidders, Timberjack Denis stroke delimber and loader) that can produce 20-plus loads daily, Johnson’s logging company is highly unusual in that it cuts all its own stumpage. Electronic on-board scales are not new. They were introduced more than 25 years ago into trucking applications where monitoring gross vehicle or payload weight was necessary, but platform scales were not readily available. One of these applications was logging trucks in the Northwest, where loggers were loading in remote areas. Loggers were asked in Timber Harvesting’s 1999 Logging Contractor Survey to describe the greatest challenges that confront their business and how they are dealing with them. According to responses, it’s clear that the big issues are labor; timber prices, availability, quality and timber buying ethics; soft pulpwood markets; galloping equipment costs; out-of-date prices for delivered logs; the preservationist movement and regulations. You’ve seen the statistics on the current hard times—anemic markets, mill closures or temporary shutdowns, reduced timber sales, etc. At the supplier level the effects are felt in rate cuts, supplier layoffs or serious quota re­strictions. In Mississippi, for example, the logging industry is in a “crisis stage,” according to Mississippi Loggers Assn. Executive Director Buck Beach. Georgia-Pacific Corp. is beginning construction of an oriented strandboard (OSB) plant in Calhoun County, Ark. OSB is a structural panel that is composed of softwood and/or hardwood flakes from pulpwood-type trees and low grade trees. The facility will employ 120 full-timers. It will start producing OSB in early 2001, and will produce 410MMSF (3⁄8 in. basis) annually of structural panel. Canada Lynx, animals with the potential to lock up logging areas in 16 states, have been released into Colorado, despite some biologists’ claims that Canada Lynx only roam south when food supply is diminished. 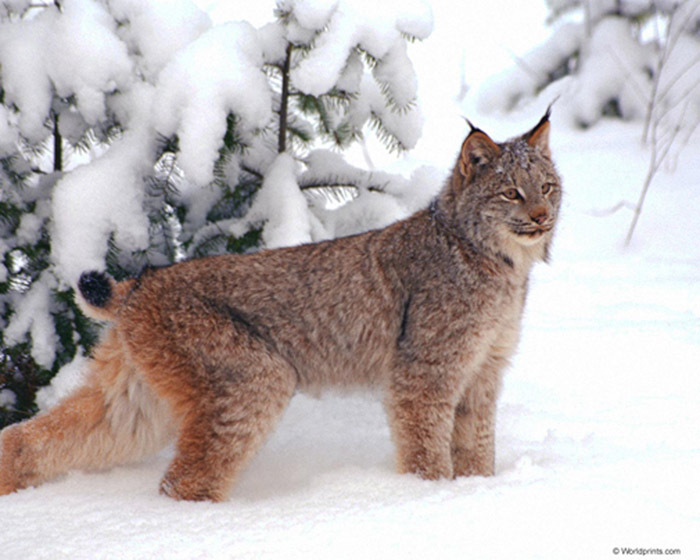 Environmentalists say that the recent discovery of supposed lynx hair in Oregon backs up their claim that logging, roadbuilding, snowmobile riding and other activities should be further curtailed in the National Forests of the Cascades. This is my last day (February 26) on the job with the Palmetto Timber Assn., now named the South Carolina Timber Producers Assn. This is a strange feeling for I have been with this association for 10 years, including eight years full time. I am writing this letter to the editor to express my appreciation to all the members who have paid their dues over the years. 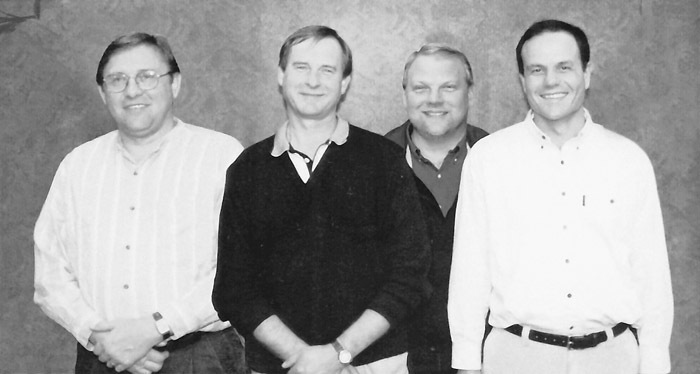 Four former Toro employees have followed the Progrind Recycling Div. to Leeds, Ala., corporate headquarters tor Precision Husky Corp. Precision purchased the Recycling Equipment Div. from The Toro Co. in late 1998. The four Progrind employees are Mark Smiler, Western U.S. Sales Manager; Steve Brisco, Eastern U.S. Sales Manager; Brad Tiedemann, Production Manager; and Billy Daniels, Chief Engineer. 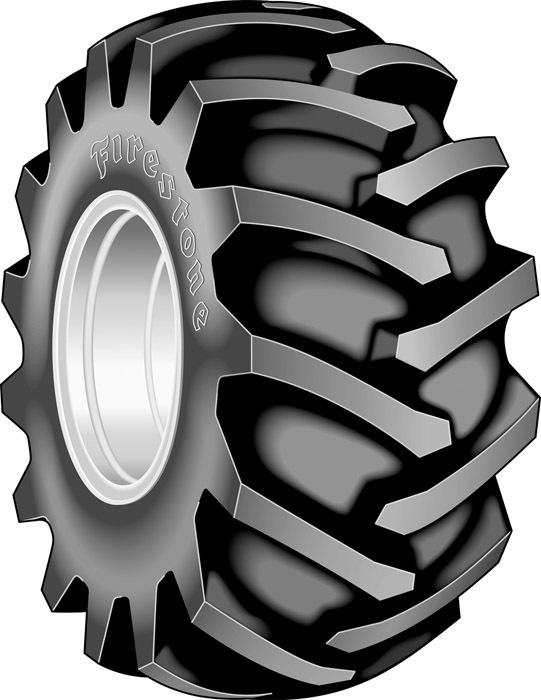 Firestone Agricultural Tire Co., at a recent ceremony in Atlanta, unveiled Forestry Special CRC tires in 28L-26 and 30.5-32 sizes. CRC, or cut resistant construction, tires have a new tread stock rubber to deliver 10% better wear and increased ply strength. CRC tires have 20% more sidewall and base gauge rubber. Ply rating on 28" tires is up from 14 to 16.